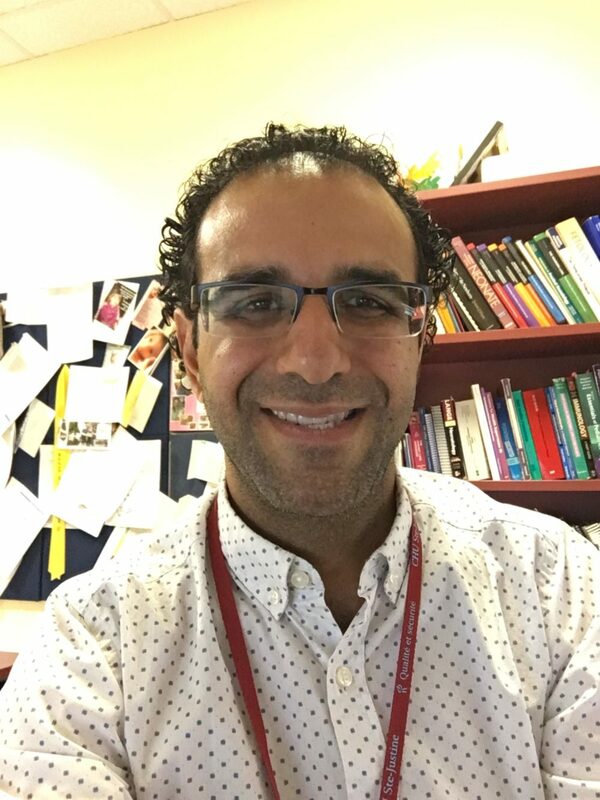 Ahmed Moussa completed his medical degree (2004) and paediatric training at Université de Montréal, Quebec, and his Neonatal-Perinatal Medicine training (2009) at University of British Columbia, Vancouver, BC. He also completed a Masters in Medical Education (2015) at Dundee University, Scotland. 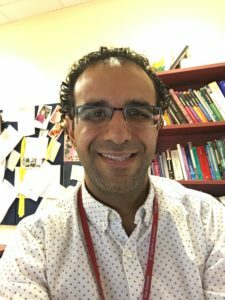 Dr Moussa is a neonatologist at CHU Sainte-Justine, educator and Assistant Professor of Paediatrics at Université de Montréal and medical education researcher at CHU Sainte-Justine Research Center (FRQS Junior 1). He is the program director of the Neonatal-Perinatal Medicine training program at Université de Montréal, the research director at the Mother-Child Simulation Center at CHU Sainte-Justine, and the co-director of the Health Sciences Education Research Unit at CHU Sainte-Justine. He is an active member of national and international simulation networks (Canadian Paediatric Simulation Network, International Network for Simulation-based Pediatric Innovation, Research and Education). His research focuses on simulation-based training, procedural skills and communication training.